I really meant to get another post up on food but I guess that didn’t happen. 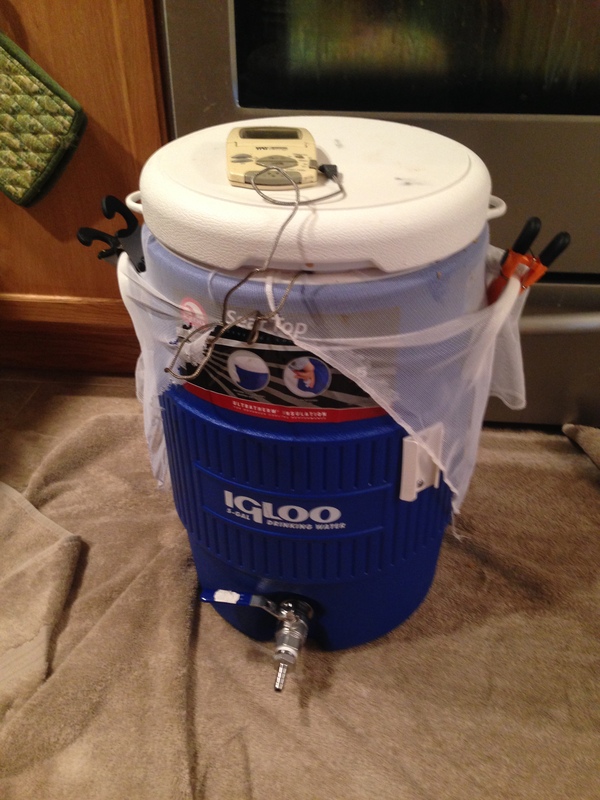 Instead, I brewed a chocolate stout. 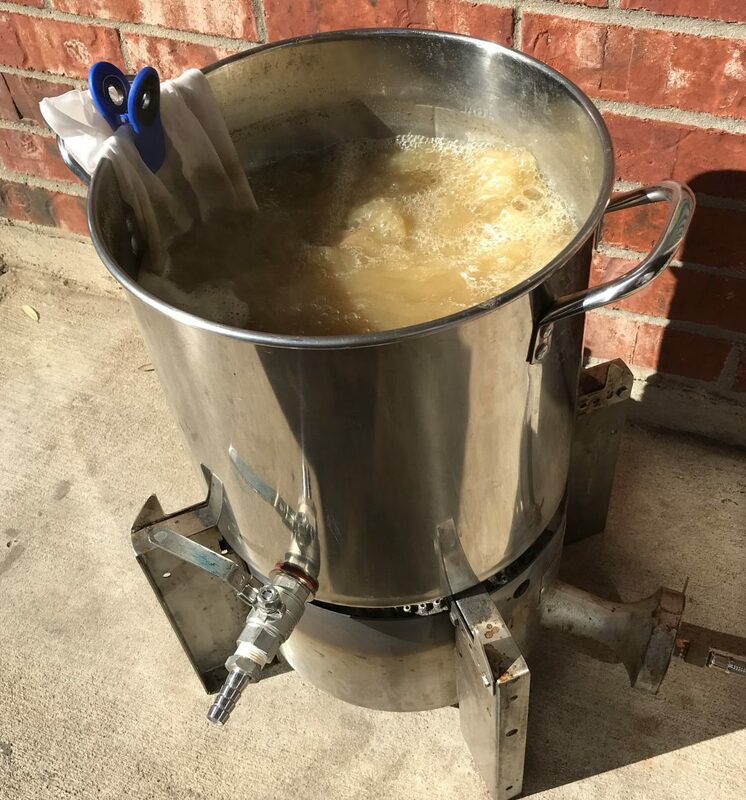 I wasn’t 100% on how it would turn out, so I opted to brew another 1 gallon batch instead of the normal 5 gallon batch most homebrewers do. Who wants 5 gallons of something they don’t want to drink? 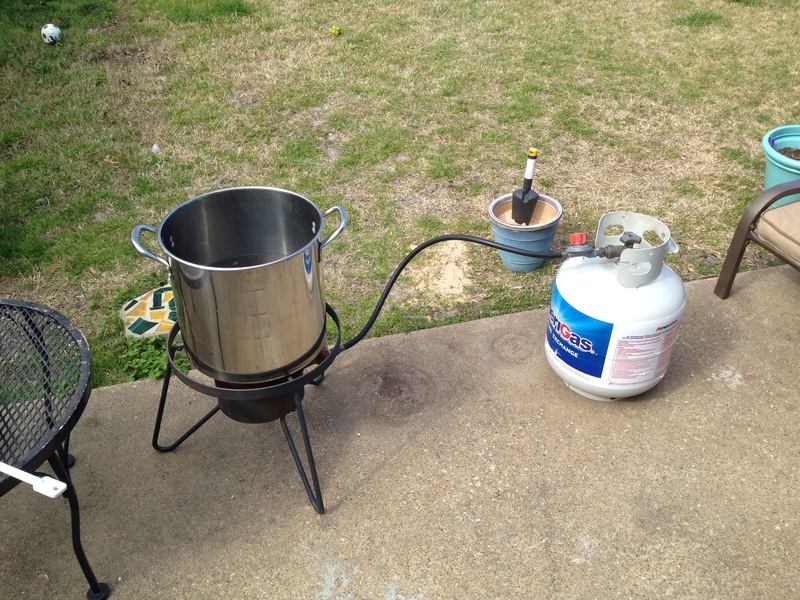 Mrs G was already complaining about the smell from the mash in the tun and since it was so nice out, I did my boil outside. The chocolate flavor comes from the addition of 85 g of Hershey’s Cocoa powder at flameout. You can kinda see me in the reflection if you look hard enough…and our messy kitchen. Actually, don’t look hard. 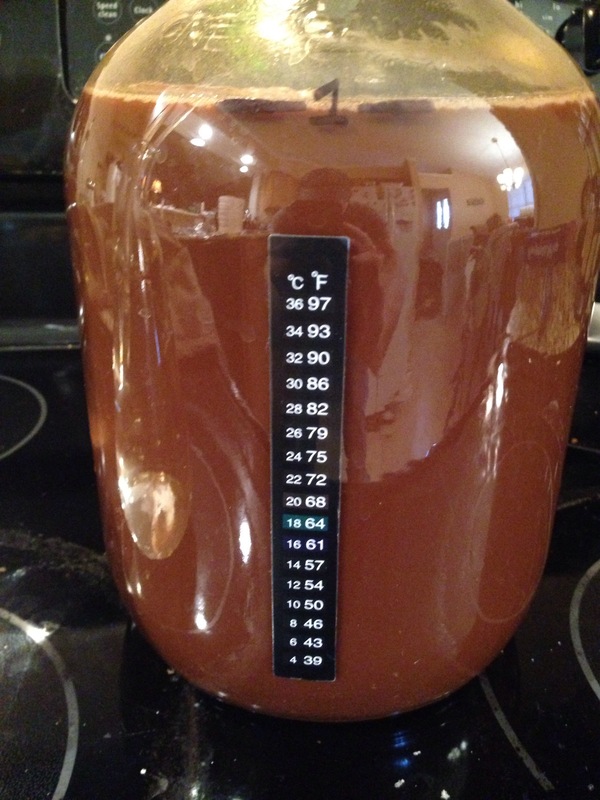 Fingers crossed that the yeast will do its thing and time will smooth it out, otherwise based on an initial testing I’ll be stuck with a chocolatey, hoppy, bitter mess. I’m sure it will be fine…I hope. 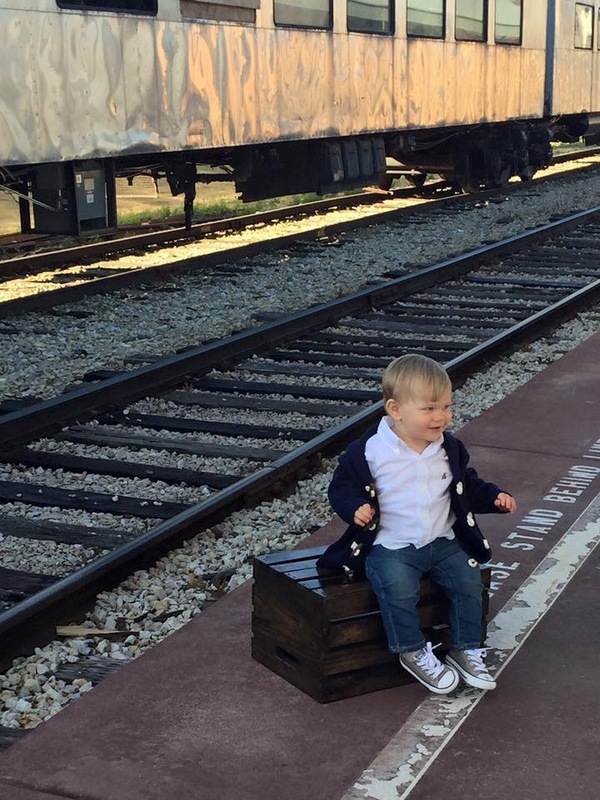 And the obligatory photo of Lil Griff taken recently at a photo shoot. Previous: Previous post: Ruh Rho, Shaggie!! Wishing you the best. What’s the final gravity supposed to be? I’m thinking you may have something to cellar. Stouts tend to mellow with age. I didn’t look when I brewed it, but going back to the recipe, there is no FG listed. 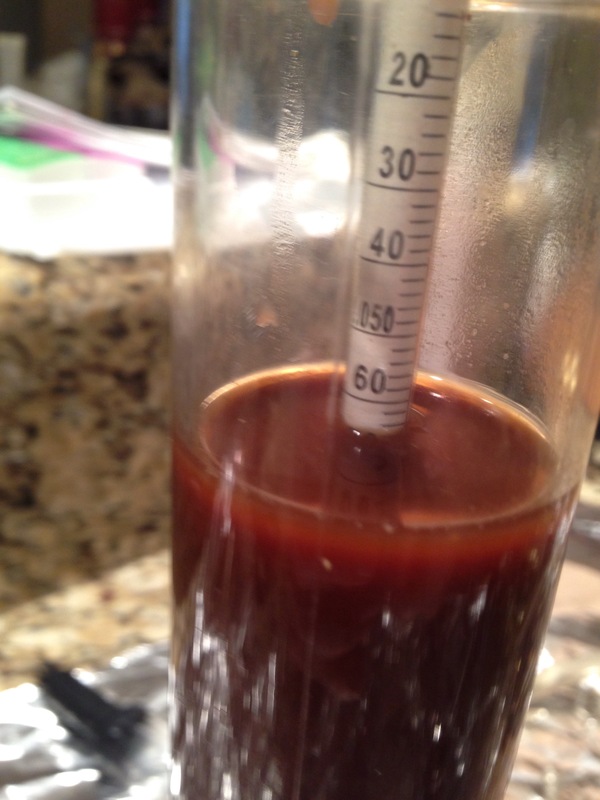 I’ll let it ferment 3-4 weeks before bottling on this one just to make sure and then cellar it. Maybe wait a month or two before trying it.